Hana Nina: A Novel in CARTOONS..
i read them..how about u??? 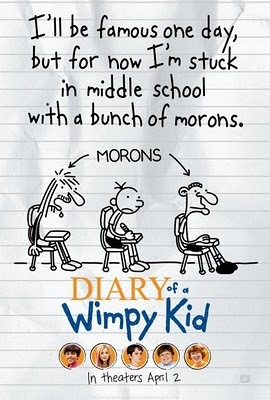 these series are amazing, i read every single word in it and i love them..! 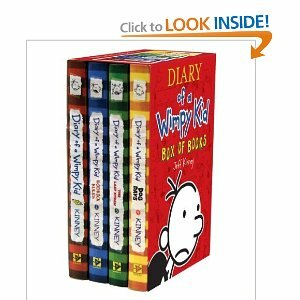 so far, the author managed to publish 7 series which worth MYR32.90 each..but u can get the 1st 4 series witH ONLY RM90+,WHICH comes in a box dat u can purchase THEM at most of the independent book stores MPH, KINOUNIYA book store, and POPULAR. 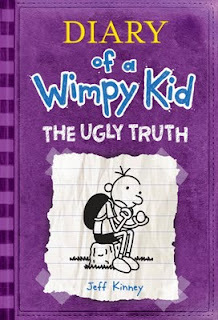 i havent yet get the latest ..THE UGLY TRUTH. 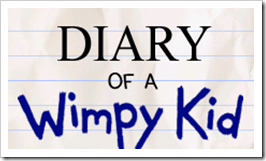 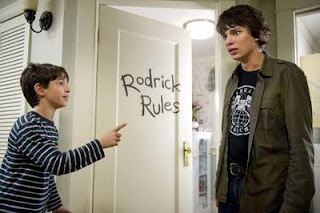 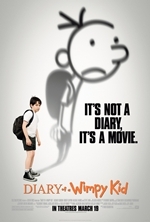 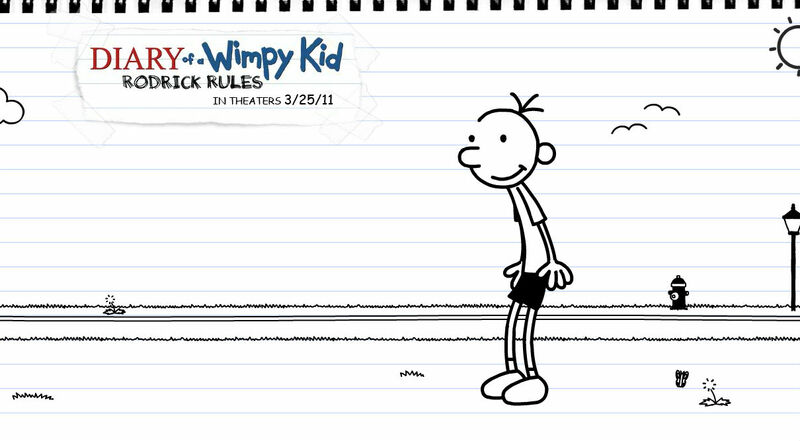 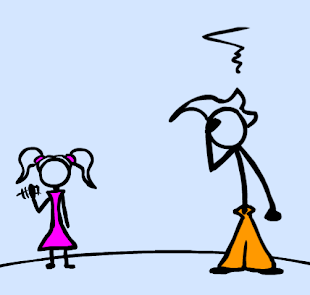 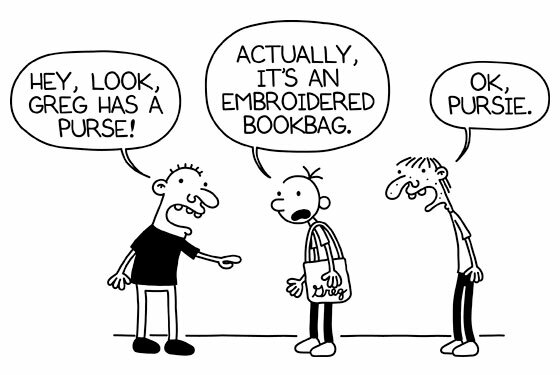 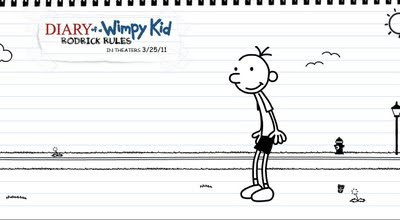 the story basically about a kid, GREG HEFFLEY who receives a gift which is a DIARY from his mother. however, he doesnt like the word "DIARY" on the cover of that gift, as for him, only girls hv diaries. 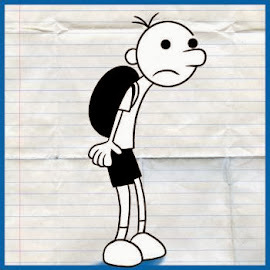 s0 he make dat diary as a journal and records his 1st year in middle school. 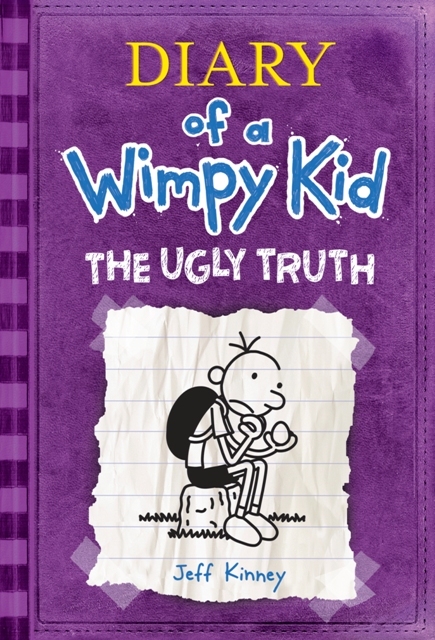 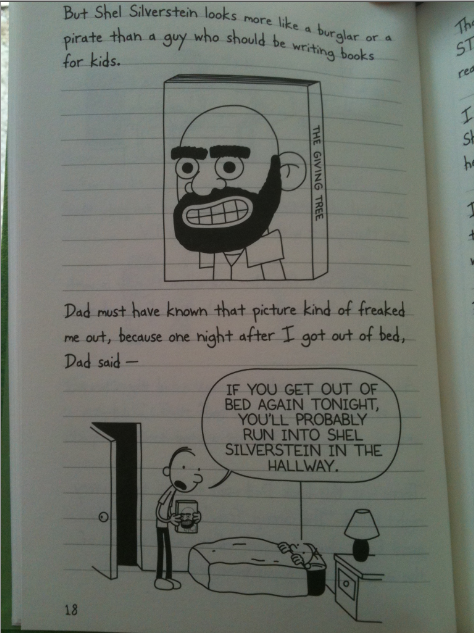 im crazy over this series as it comes in partialy novel, partialy cartoons..or in another words "novel in cartoons"
Greg also has a brother, who often bully him. this wat mk the story even funnier..he basicly write everything dat happen to him in his school including the girl dat he admire..wel guys, it wont be suprise if i tell u everything, u better read urself ok.??? 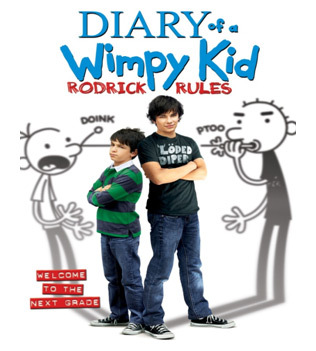 ?.this is the best book dat u guys MUST read..
wimpy kid movie ade due..u should watch both..muvi tu adaptasi dr novel..novel da lame ade..best kan? 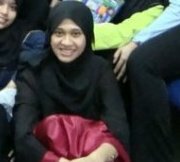 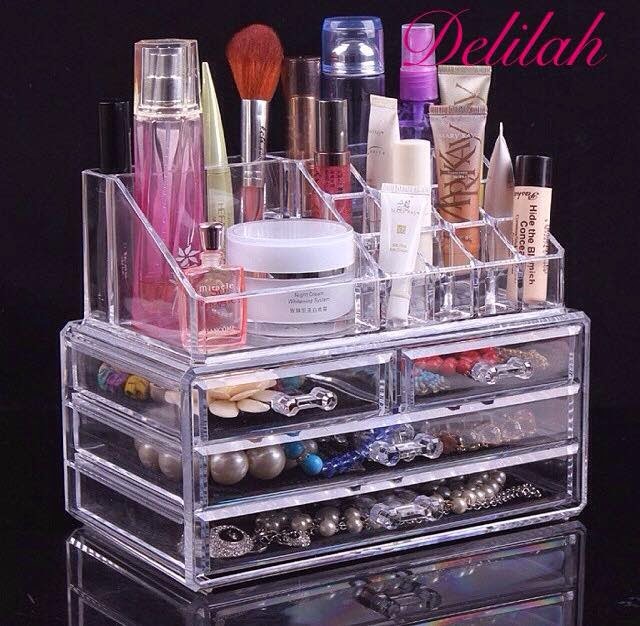 bace novel lg best..pinjam aku punye ah..